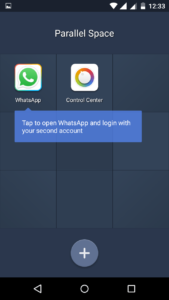 How to Use 2 Whatsapp Accounts In One Mobile ? Dual Whatsapp i.e How to Use two whatsapp in one mobile: Whatsapp is the most popular messaging app in the world and everyone including children,adult and even our grandparents are addicted to it.Most of the android, IOS, windows users who use whatsapp on their smart phone also want methods which help them to use multiple what’s app account in one mobile. Most of the person are addicted with these messaging app and use in daily basis and some whats app use use in ever seconds and minutes. So many users want use 2 whats app in android phones . This Tutorial is intended for those smart phone users who have dual sim stand by phones and those of you are not able to use two whats app in that smart phone even when your phone is dual sim So if you want to use two whatsapp in your mobile than you can read this trick carefully if not than you not able to run two whatapp. First I am gonna Tell you about the App which we Need to use to run two whats app.The app is called as OG Whatsapp and you need to know what is OG whats app? OG Whats app is the app which help to run two whats app it just like a modified version of whats app.You Can Use two or multiple by using this app and the best thing is you can use this without root. 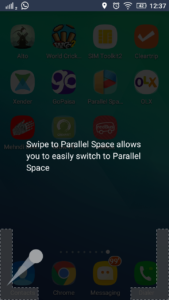 If you are looking for something that can install Dual Whatsapp using Parallel Space on single Android phone. Generally people with Dual SIM phone need this. Does Parallel Space Require Rooting ? No, You do not need to root your phone. 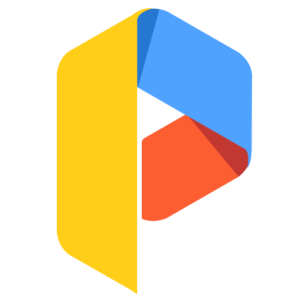 Its a simple 2MB app that you can install from play store. Even it does not require any permission. Only the app install in it may ask for permission. Its a safe process and you can create multiple account of any app in just 2 minutes. Small Size : 2MB Only. Here i will show you how to install 2 Whatsapp in 1 Android phone. 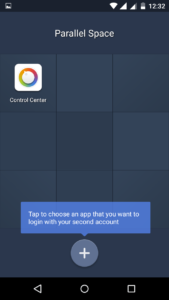 You can use the similar steps to create multiple account of any Android app. 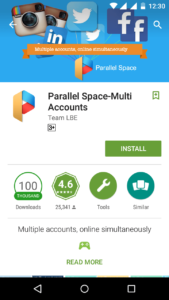 Download parallel space app from the playstore and install it. Its time to do the action. 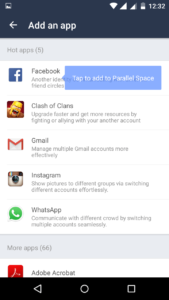 Just open the parallel space application and click on the plus sign. Choose whatsapp application from the available list of applications. Now you need to plugin the credentials and so that we can move forward. if you have done that then you have successfully installed two whatsapp accounts. Turn on parallel space in settings now. If you want to use two whats app in one mobile than you can follow some steps. If you want to use OG whats app you need to take full backup while going to this tip. Now you need to clear all whatsapp data as shown in the below picture. Now You Need To File Manager to do further process. File Manager than Sd card now click on Whatsapp Folder now rename this folder toSdcard>OGWhatsapp. When You Install OG whats app enter your old mobile no. and start using whats app. And if you want to run second whats app than you need to download again official whats app in your smartphone install and enter and verify it from new mobile number.